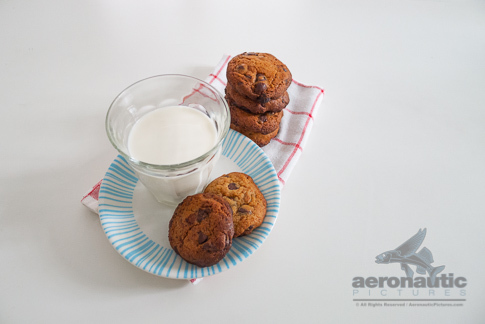 A Glass of Milk and a Stack of Cookies – Cookie Stock Photos: A glass of refreshing milk and a stack of fresh baked chocolate chip cookies, set on a kitchen towel, photographed on a clean white background. Download this high resolution cookies stock photo today. Another from our food stock photos category designed to be images for website and more – download this A Glass of Milk and a Stack of Cookies as soon as your order is placed!